The night is beautiful for a man who knows that the day will come. We should have the reason to be happy when we can still see tomorrow. I need tomorrow and nothing else ask, but from today I gratefully accept everything. God does not send the despair to kill us, but to wake a new life inside of us. Life is like riding a bicycle, you should constantly move forward, without stopping, without losing the balance. Saving the world begins with rescuing one man; everything else is either a grand romance or politics. If you say completely that all is pointless then it cannot be completely pointless, because you already know that it is pointless and that awareness of the senselessness, therefore, gives some sense. That is called optimistic pessimism. First loves are like first teeth: you should work them out without pain and leave enough space for the future ones. Every event is a potential opportunity for achievement. We are all finding our reasons to be happy, however, people are divided on those who see an empty glass, pessimists and those who see a nearly full glass, and they are called optimists. 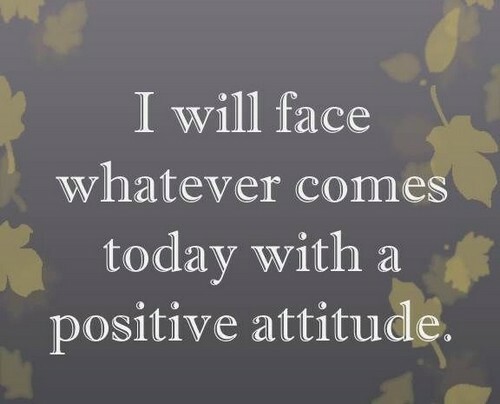 Today, we are going to show you different quotes that could help you deal with sad and bad situations. Parents who forgot the longing of their childhood – have forgotten how to play and imagine – in theory, they are not a loving parents because they don’t care. No one can instill a sense of inferiority without your consent. You do not have to think about the future because anyway, it arrives too soon. Size in a person is not reflected in his wealth, but in his integrity and ability to affect positively on the people around him. Optimist sometimes sees a light where there is none, but why must the pessimist always try to shut it down? The man who is a pessimist before 48 years of age knows too much. The man who is an optimist after 48 years of age know too little. In every man, there is a huge potential. Believe in your strength and youth. Learn endlessly: Everything depends only to you. It is dangerous to only guess, but it is sad when it accurately guess. False optimism, sooner or later means disappointment, anger, and hopelessness. An optimist believes in the end of the world, while the pessimist cannot rely on it. The only combination of idealist and optimist could be a creator. 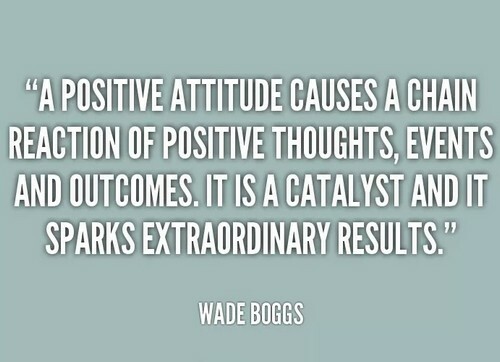 A pessimist sees a problem in every opportunity, an optimist sees the opportunity in every problem. Most of the important things in the world have reached a people who did not give up when it seemed that there is no hope. Most of us have more courage than you can imagine. Think about what you need to create in order to be happy because it will not come until you try to acquire it. My accident taught me one thing: the only way to continue to live is to go on living. To say I can do it when actually you cannot. There are people, who want something to happen, then those who would like it to happen, and those who make that happen. What is true gallop if we are moving in the wrong direction? 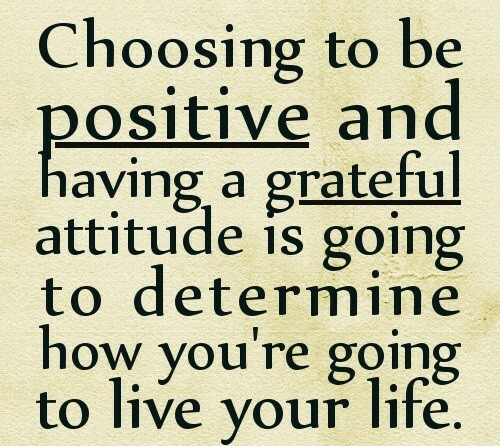 Whatever accomplishments we have in our life is the reflection of our attitude in life. For all those who doubted me, I thank them a lot because they pushed me to do better. What makes us happy is the most immediate serenity of mind. This feature is its own reward. Therefore, the development of serenity in it had to be put In front of all the aspirations! When I tried to be even stranger, then I actually started, even more, to fit into society. Even when you fall down, try to get up on your feet again. Never, never listen to people who are trying to discourage you. 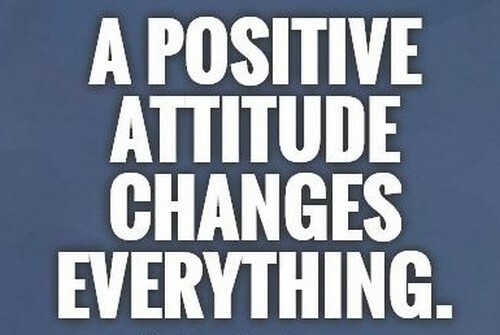 Suffering is a positive element in this world; in fact, it is the only link between this world and optimism. You can do whatever you think you can. This knowledge is literally the gift from God because you can solve every human problem. 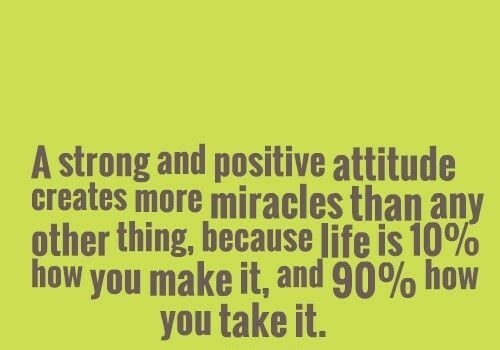 This should make you an incurable optimist. These are the open door. The reason leads to the sense and if you don’t have it nothing can be done. You are the perfect one, the most beautiful moment in this reality. Just a second and I became alive and well. When the person reaches the bottom, he becomes passive and rigid with a sense of bitterness and defeat. Because of that, he remains at the bottom. Pessimism, there are people who can be happy even though they are at the bottom, and there are people who can be sad when they are on the top. You just have to move ahead with more security knowing that you cannot hit the bottom without trying to reach the top. Anyone who has never made a mistake has never tried to do something new. A man without imagination is a man without wings. Continuous effort, not strength, and intelligence are the key to unlocking our potential. Only the heart sees. Everything is essentially invisible to the eyes. Man, be careful not to go small under the stars. And broken clock twice a day shows the correct time. Happiness is in everything. It is only know how to extract. If you learn how to enjoy and appreciate all the little things, then you can achieve happiness and contentment. The source of our happiness is subjective traits: noble character, an enterprising spirit, a happy temperament, a clear mind and a healthy body. Kiss the sweet delusion that nature devised to cut off the speech when words become superfluous. There is no sun without light, not a man without love. Rich is not the one who has a lot, but who gives a lot. What makes us happy is the most immediate serenity of mind. This feature is its own reward. Therefore, the development of serenity in it had to be put in front of all the aspirations! Happy is the man who is pleased to find in the awakening, identified as it wants to be. The most important human tendency is striving for morality in our actions. The most important thing in the world is not where we are, but in what direction we’re going. Happy is the man who manages to live in the present. In order to perform great deeds, a man should live as though they must never die. Life gives back only what we have given to others. No one deserves your tears, and who deserves them will not make you cry. 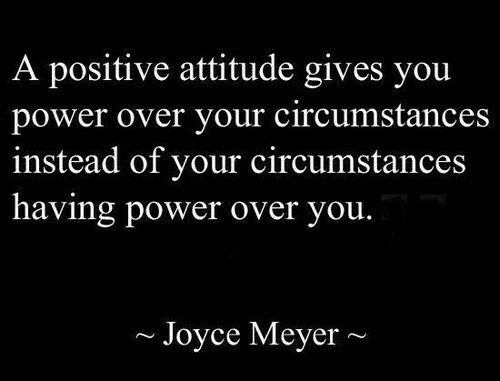 Positive attitude is so powerful because it can make all things possible. 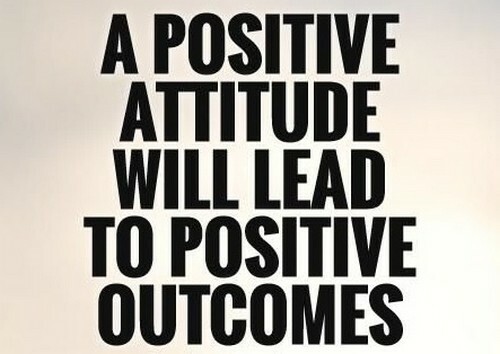 Being positive will lead you to great happiness and success. Remember that feeling that you really want to do something and succeed in your thought. That is not a dream, but you have to be motivated to succeed because the competition is bigger than you can imagine so you need to be ready before you engage and endure afterward. We present you quotes that could help you move to your particular goal and destination. There are always solutions that create better condition than the existing ones. If it does, it will not happen! If your boss is incompetent – be a boss of your own and start working for the better. Let you be a successful example of the result, but not in the way they have become successful. Each event is an opportunity for new learning. There’s always time for the real thing. Take a watch and buy the compass. What is the time if you’re going in the wrong direction! Don’t put your head in the sand but the high lift to see many opportunities for achievement. Improvisation is the fear of the necessary activities that will inevitably lead to success. We were mistaken about each other. That’s why it was a happy time! While you live, be alive. You cannot knock each tree with the first blow. If you already need to fall let it be with your greater heights. When we asked God for strength, he gave us problems and obstacles, not to punish us but for us to realize not to give up no matter what…because as a person these will make us strong. As long as there is darkness, there is the dawn! Let your hook be always cast. The lake where you least expect it, there will be fish. When you lose your ability to play you become damaged person and you are a threat to believers. A life that we acquired is just a habit, so in order to maintain it; we have to keep it that way. When things go bad you will only see a wall in front of yourself. When the things go well you start to crush it, brick by brick, until you see daylight and reality. We are so busy with our jobs that we cannot stand for a minute and think about all good things around us. No, we will always see a black mark on the white wall. Having a goal can lead you to your dream, just believe in yourself success will follow. Every dream has a price, so you have to work hard for it. Do not give up even if you encountered countless failures along the way.